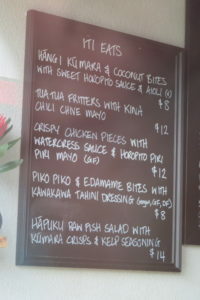 We have a new cafe almost next door… And one which definitely celebrates a harmonious diversity of culinary delights! 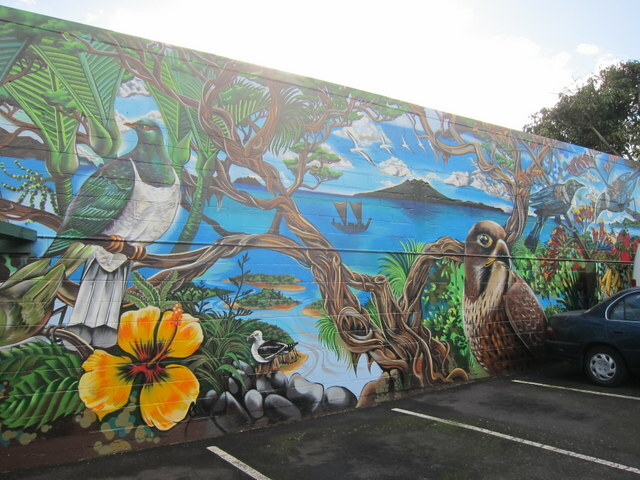 Just the other side of St Columba Church from us (on Surrey Crescent, opposite the end of Richmond Road) is Puha and Pakeha, which offers tapas-style dishes blending ingredients and cooking styles from both Maori and Pakeha traditions. Owners Belinda and Jarrad, using environmentally-friendly corn-based plates and cutlery, provide both sit-down and take-away meals with equal ease. 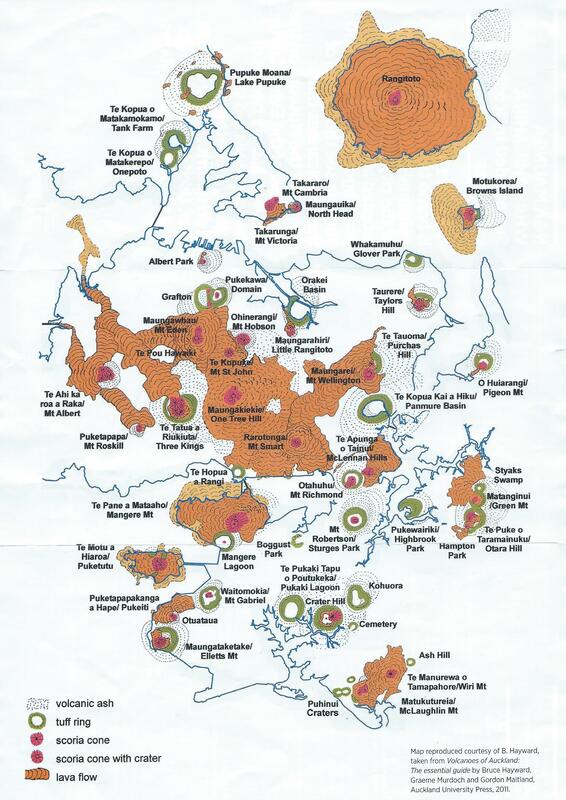 We have personally sampled most of their dishes now and all were delicious. Charmaine strongly recommends the unlikely-sounding chocolate and marmite milkshake too! 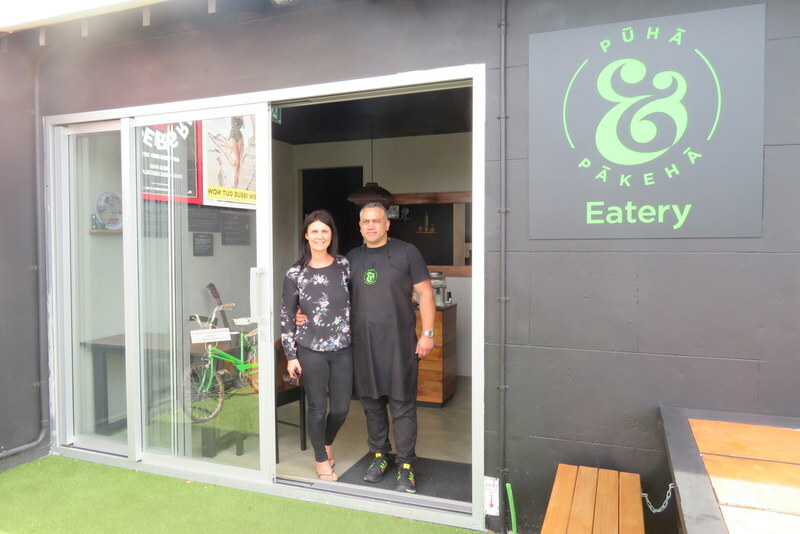 .. at 121 Symonds Street will be fully operational again from Monday 26 November, after the devastating fire which almost destroyed this fourth-generation family business. With the motto “Our Family, Our Craft”, they are an exceptional business. Father Ian is the third-generation Gemmell, and brothers Arran and Blair now running the business with him are fourth generation, and bring their mother Verla’s Maori heritage to the firm. In addition to their expert repair services for shoes and bags, they do creative leather work : beautiful handmade bags to order. 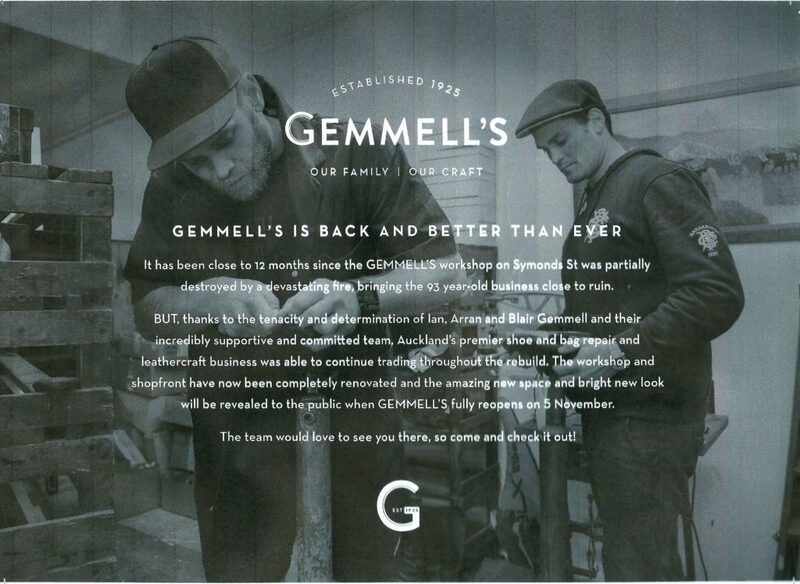 We have a special interest in Gemmell’s: we’ve used their repair services several times over the years, but we have a whanau link as well- Joanna Gemmell, sister of Arran and Blair, is married to Tanya’s nephew Barney – so we have two very good reasons for recommending their updated shop and workshop to friends.